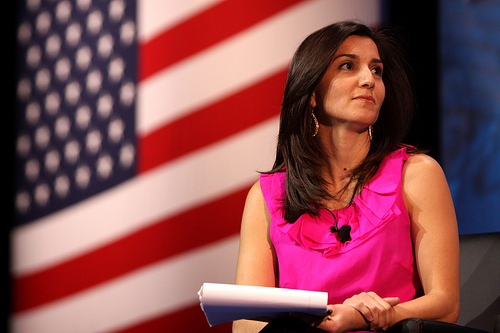 Rachel Campos-Duffy will speak at a free event on campus. More details will be announced as the date approaches. Hear it first with our newsletter.